Home improvement enthusiasts are rediscovering the beauty and advantages of using wallpapers. Designs have been upgraded and materials reinvented to reflect newer styles and themes. The variety of designs will allow homeowners to choose wallpapers according to their needs and style preferences. Wallpapers these days come in stylized flowers, sophisticated damask, or with a subtle, neutral motif. Installation and upkeep are also easy, making a wallpaper a modern favorite among interior designers and homeowners. Innovations were also added to make the wallpaper a great alternative for dressing up walls in homes and offices. Most wallpapers today come with an easy peel and apply feature. They are rolled with adhesive on one side for easy application. Additionally, there are wallpapers that can be used for the living and dining room areas, bedrooms, and even the bathroom. They also come in various prints, patterns, and textures, so they have really come a long way compared to the wallpapers of the 60s or 70s. Choose graphics or mosaic images that are appealing and brighten up your space. A street art, graphic design, or modern artwork would attract the younger generation. It is easy to find prints that will match the theme of the room where it is intended to be installed. Boys’ rooms can have lines or shapes in the print while the girls’ room can have fresh floral patterns. The same wallpaper pattern should be used for all the four walls of the room to achieve a confident and bold effect. For the “fifth wall” or the ceiling, choose a pattern that will enhance the total effect of the room. Some strong suggestions are murals, maps, or the galaxy prints. There are interesting patterns that can be too bright for room walls. These prints can be an exciting pop of color when used to line the interior of the closet walls. Aside from lining closet walls, another unique way to use wallpapers is to line the interior of furniture pieces. The best options for this are those with delicate and ornate patterns. These can be applied in cabinets, dressers, and armoires. Homeowners and craft enthusiasts can also breathe new life to old furniture pieces by applying neutral print wallpapers. This results in unique and customized new pieces of furniture. 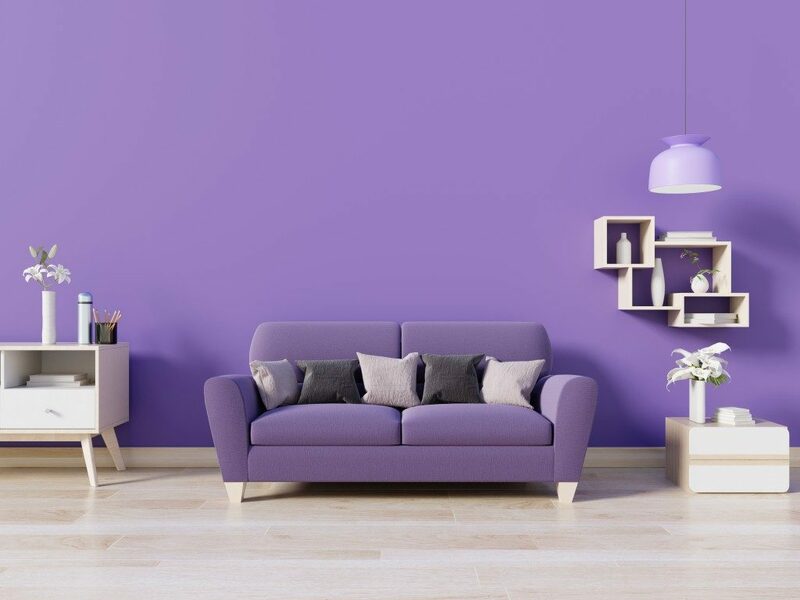 Modern wallpapers have become a favorite option for homeowners and interior decorators because of their versatility and affordability. There are so many ways one can be creative with wallpapers because of the various prints, patterns, and designs available. 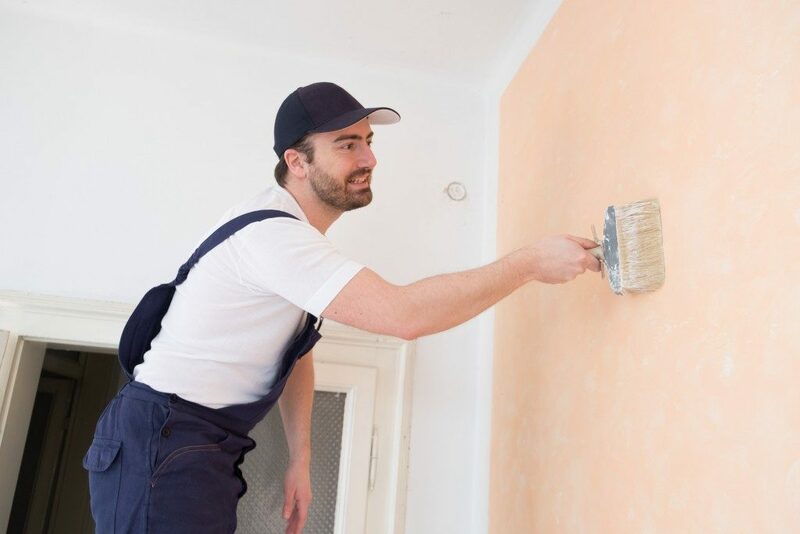 Best of all, if you want a quick change in your home decor and don’t want to spend a lot on remodeling or repainting, you can just change the wallpapers in the living room or kitchen and your house will get a quick and inexpensive makeover. Look for a reputable supplier to ensure the quality of the wallpaper you are getting.